September 26, 2013  Ryan Crocker, a former ambassador to Iran and Afghanistan who has served Republican and Democratic presidents, was among the Americans who met with Iranian officials this week at the U.N. 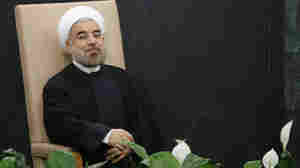 He's come away thinking that "it is possible to come to accommodations" with new Iranian President Hassan Rouhani. 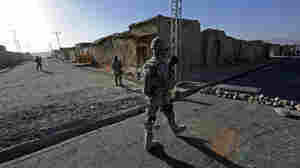 July 30, 2012  Though officials at the U.S. embassy and military command in Kabul dispute the finding, the inspector general for Afghan reconstruction says behind-schedule projects may leave Afghans disappointed. 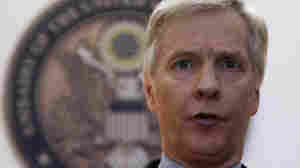 May 22, 2012  Ryan Crocker will depart in mid-summer "for health reasons," the State Department confirms. He has been the top U.S. diplomat in Afghanistan since July 2011. May 14, 2012  Another bombing today. 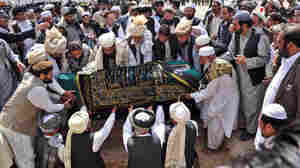 On Sunday, the assassination of a Taliban leader who wanted peace. 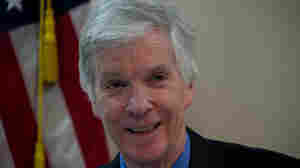 But Ambassador Ryan Crocker says the new U.S.-Afghan agreement raises chances for peace and relative stability.